At Cannes, anything is possible — especially when it comes to fashion collaborations. The latest partnership everyone can’t stop talking about is between famed designer Alexander Wang and the decadent ice cream brand Magnum. Together, they’ve created a luxury cooler that is the ultimate, must-have summer accessory for both fashionistas and ice cream aficionados alike. The cooler was released in part with Magnum’s “Take Pleasure Seriously” campaign, which promotes the “importance of craft, quality and truly enjoying those perfectly pleasurable moments,” according to the brand. To begin, Wang re-imagined the well-known Igloo mini playdate cooler, adding personal luxurious touches until he arrived at the finished product. The AW x Magnum cooler features an all-black cowhide leather exterior, giving it a chic appearance when carrying. 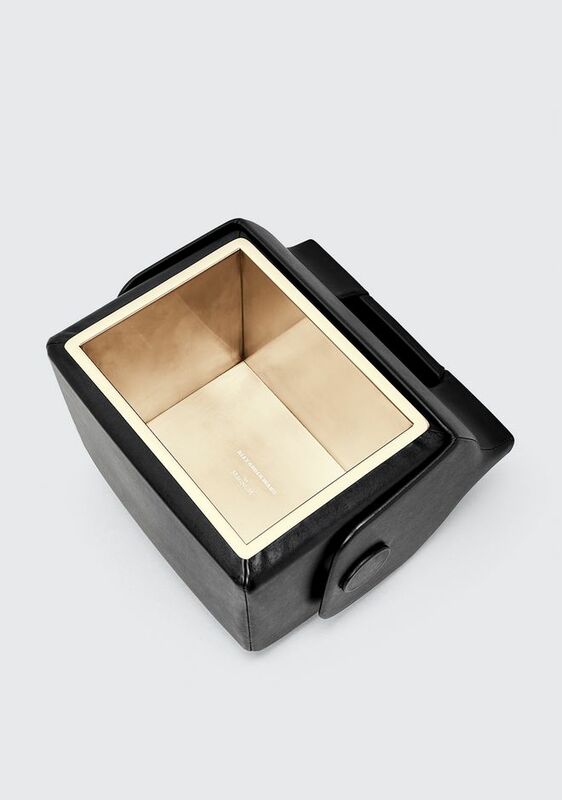 When opened, users are met with a metallic gold-plated stainless steel interior inscribed with Alexander Wang and Magnum’s logo at the bottom. Just like a typical cooler, the interior is insulated to keep all your items cold while you travel to your destination. The lining on the AW x Magnum cooler is also removable to make cleaning a breeze. “The bags were designed to capture the distinctive craft and expertise that I share with Magnum,” says Wang on the bag’s design. To promote the “Take Pleasure Seriously” ideology even further, international supermodel Bella Hadid also joined to promote the campaign in Cannes. At the festival, Magnum hosted a celebrity-studded party equipped with a luxe dipping bar. Hadid and Wang both created their very own Magnum bar. Hadid’s was topped with gold candy and a Belgian chocolate shard, while Wang’s was topped with charcoal powder and black lava sea salt. 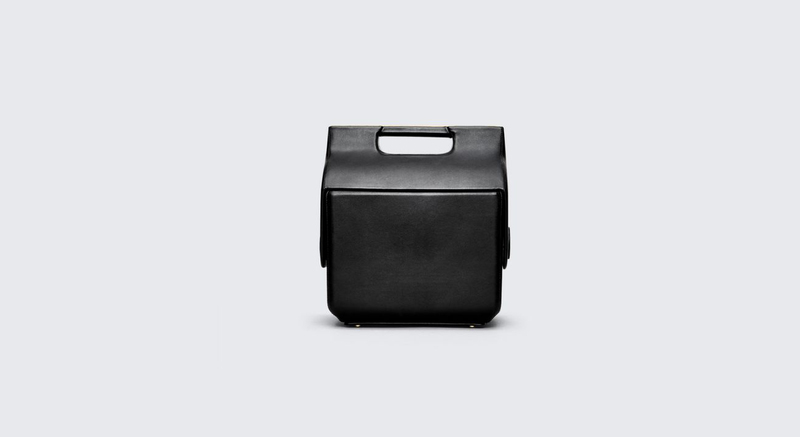 The AW x Magnum cooler, which retails for $995, can be pre-ordered at www.AlexanderWang.com. Shipping is expected to begin around May 28.